Backcountry touring provides access to uncharted territory, spectacular views, a blank palette of freshly fallen snow, and uncontrolled avalanches. 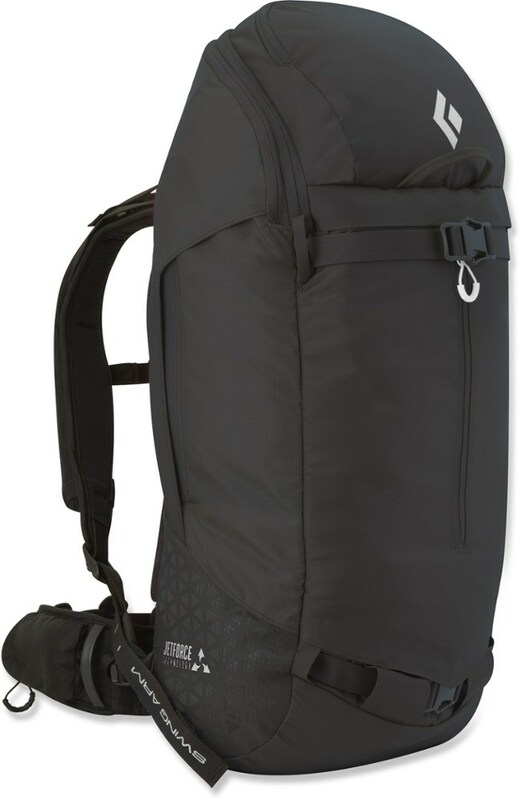 With the Black Diamond Anthem AvaLung Pack, you can comfortably carry gear for the day, and enjoy the added security of the AvaLung. 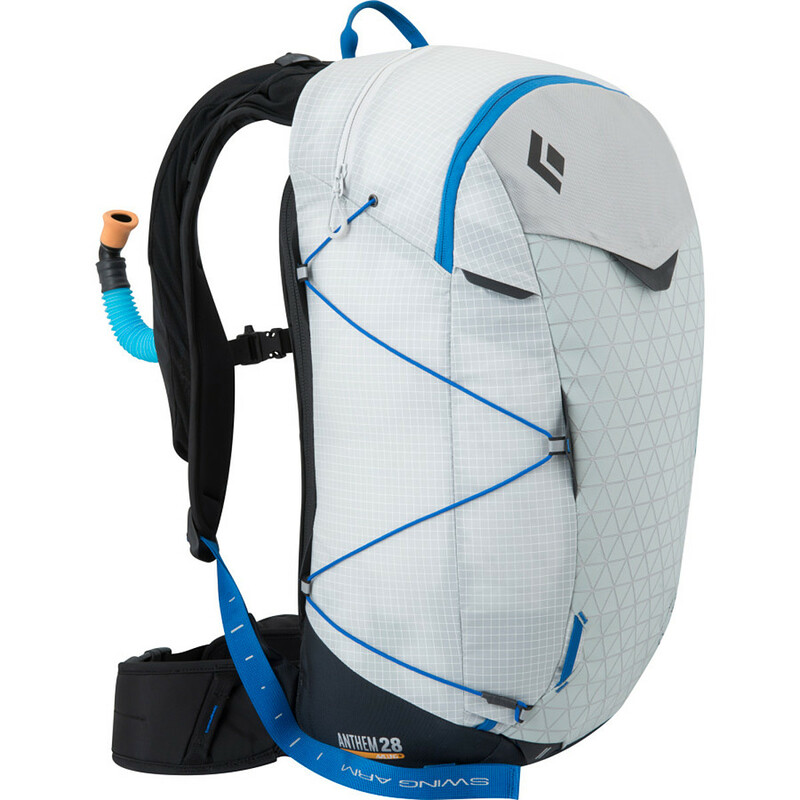 This lightweight pack has a top pocket for goggles or a hefty lunch and a helmet-carry on the front of the pack. The separate shovel pocket also contains a drawcord so you can shrink the pack when it isn't full of goodies. The main opening to the pack is in the back, so you can throw the Anthem on the ground and have unfettered access to extra layers, extra camera lenses, or extra sandwiches. The unique feature to the Anthem is the built-in AvaLung. The AvaLung device is designed to increase your chances of surviving an avalanche by helping you breath under the snow. While this device cannot replace common sense and skill, it does remove poisonous carbon monoxide away from your face, and extrudes fresh air from the snow--so long as you are able to get the mouthpiece in your mouth. The AvaLung routes exhaled air, mostly carbon dioxide, to the bottom and side of the pack, so the "bad" air is away from your face. Rather than inhale air directly in front of your face, a valve redirects inhalation to a large porous area in front to draw fresh air from the snow surrounding you. The pack itself uses ReActiv suspension, an active suspension system that allows you to move freely, up or down the hill. SwingArm shoulder straps are linked together via a low-friction cable at the bottom of the pack, ensuring the weight remains evenly distributed across both shoulders, regardless of whether you're hiking, skiing, or reaching for a pitch. 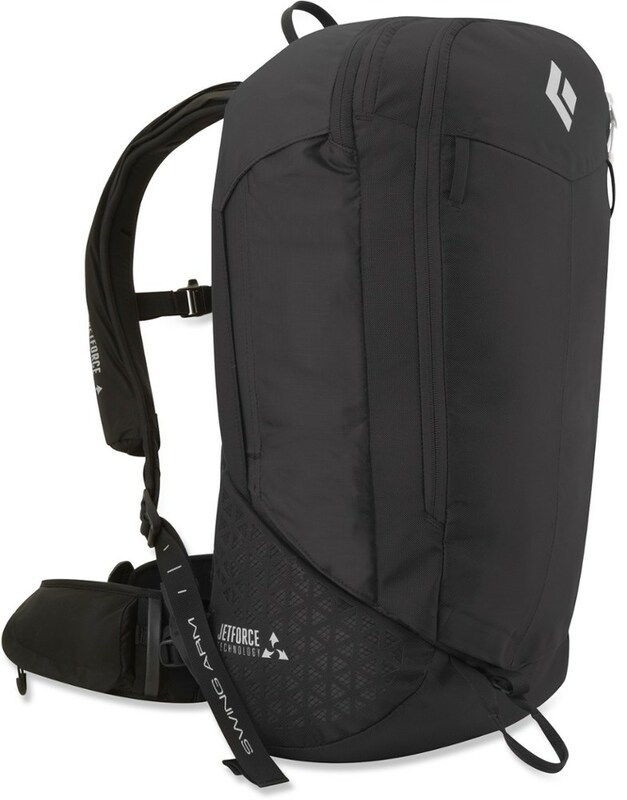 The hip belt is soft and flexible, and the lightweight 4mm aluminum frame gives the pack structure, stability, and flexibility without extra weight to drag you down. The Anthem AvaLung pack combines lightweight utility with all-mountain style and avalanche protection. 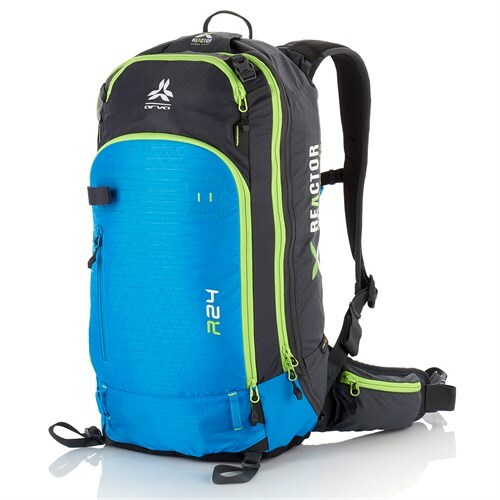 It comes with a built-in AvaLung that sports improved shoulder strap integration and airflow. 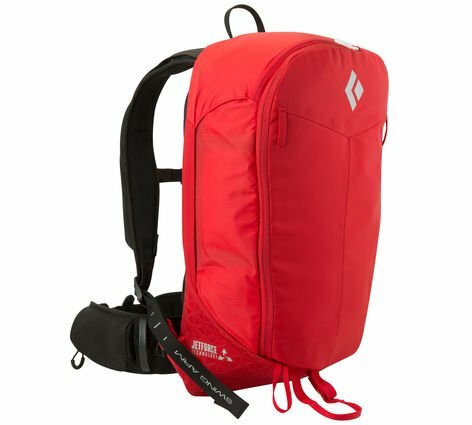 The active suspension of the Anthem Backpack by Black Diamond encourages a more natural gate and core rotation, making your day more comfortable and your trip more efficient. reACTIV suspension design evenly distributes weight across muscle groups to lessen fatigue and eliminate sore spots. Streamlined function & design with backpanel access, avy tool pocket, HiLo helmet holder, and tuck-away diagonal ski carrier. 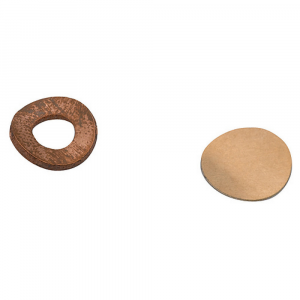 The AvaLung component is a proven protection technology that adds priceless time to a complete burial. 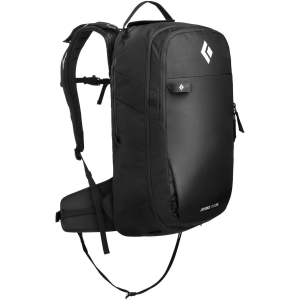 The Black Diamond Anthem AvaLung Pack is not available from the stores we monitor. It was last seen January 9, 2018	at Backcountry.com.